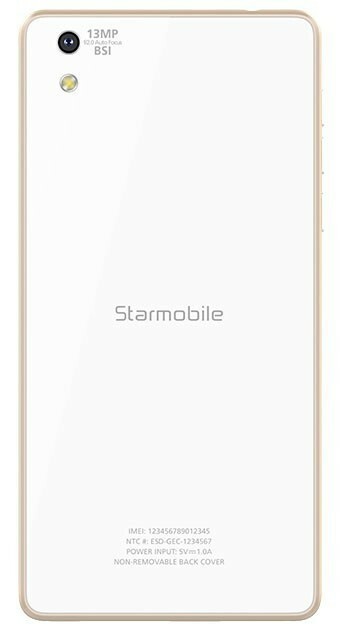 Starmobile KNIGHT Elite sports a 64-bit Qualcomm Snapdragon 615 chipset with LTE connectivity, a super sharp 5-inch In-Cell screen by Japan Display Inc. (JDI) and Corning Gorilla Glass for the front and rear panels. 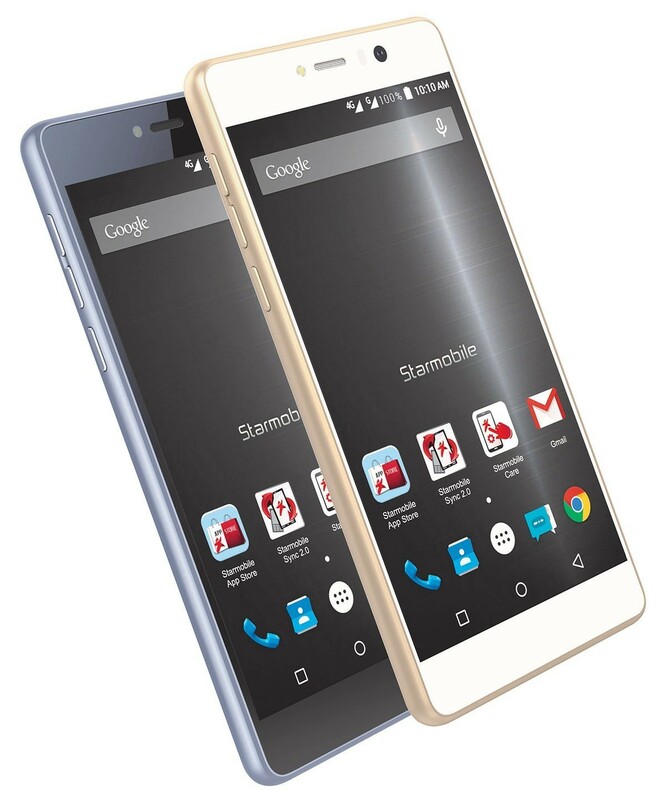 Starmobile KNIGHT Elite Android smartphone has the built-in ‘Star Cam’ feature. ReFocus allows users to choose the focal point of a photo after they’ve taken the photo. Star Cam takes 5 photos simultaneously at varying lengths and combines them into single file. Users can then select which object to focus on simply by clicking on the desired area. 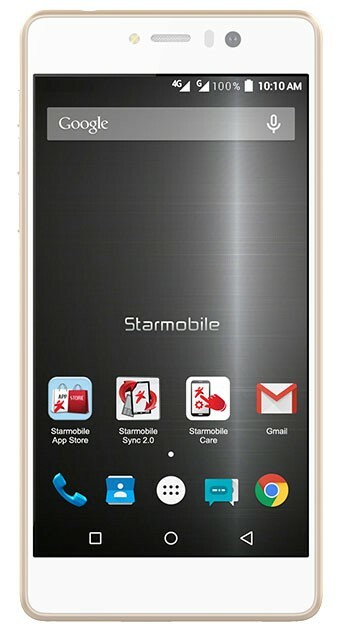 Apart from Star Cam, the Starmobile KNIGHT Elite is also a smartphone that’s beautifully crafted for the most demanding users. 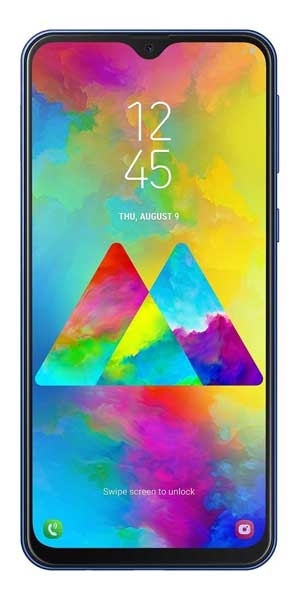 It sports a 64-bit Qualcomm Snapdragon 615 chipset with LTE connectivity, a super sharp 5-inch In-Cell screen by Japan Display Inc. (JDI) and Corning Gorilla Glass for the front and rear panels.